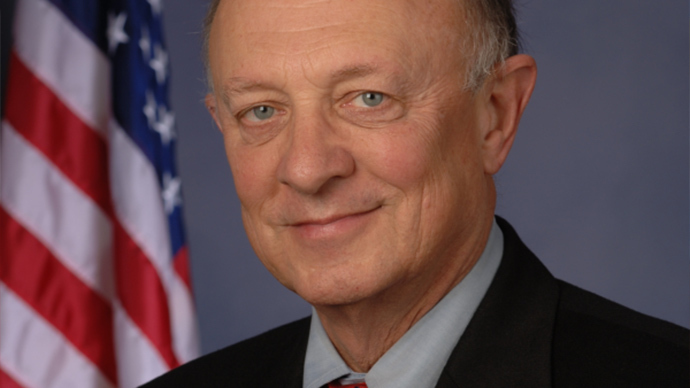 A former NSA and CIA director says only members of the Five Eyes surveillance alliance have the privileged status of America’s most intimate friends. Other nations are doomed to remain out of that club indefinitely, he told a Washington-based think tank. 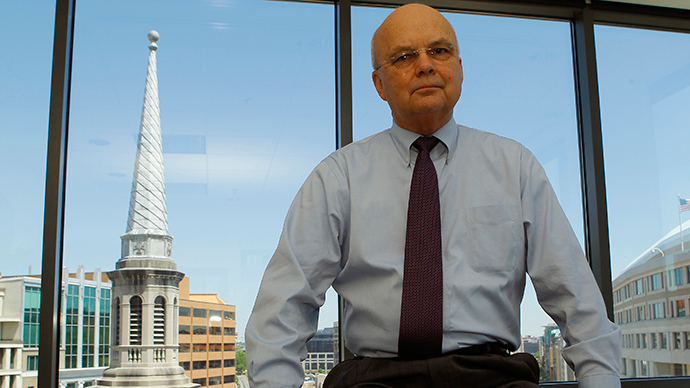 While taking part in a panel at the New America Foundation, the former NSA and CIA director, General Michael Hayden, confessed that a deal preventing mutual spying between Germany and the US is “never going to happen,” as cited by the Guardian. 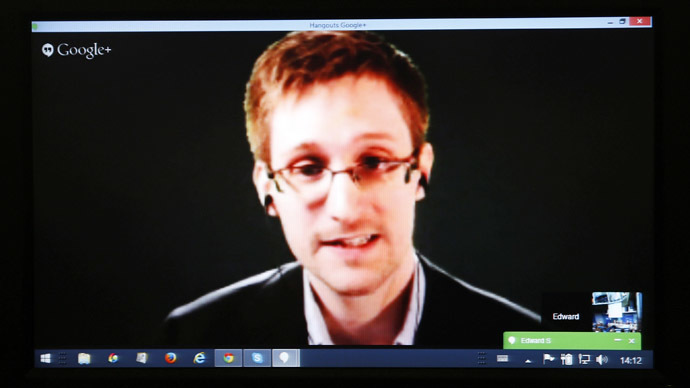 “Five means five … It’s an arrangement amongst five nations to create a deeper degree of trust and transparency and revealing weaknesses,” Hayden said, referring to the Five Eyes (FVEY) intelligence alliance comprised of English speaking nations Australia, Canada, New Zealand, the United Kingdom and the USA. 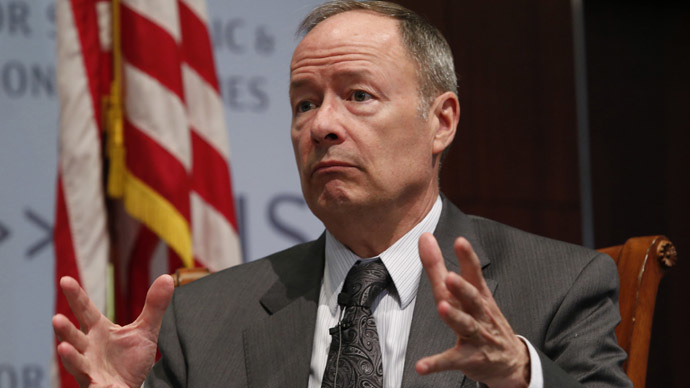 “You can make as many trips to Washington as you want, we don’t have the keys to make five [into] six,” said Hayden who occupied the seat of the NSA director in 1999-2005 and headed the Central Intelligence Agency between 2006 and 2009. He added that there’s no need for Germans to get offended by the NSA tapping Chancellor Angela Merkel’s phone, as this is sort of standard practice in the modern world. The US Secret Service doesn’t even question that many foreign intelligence services would be more than happy to wiretap President Barack Obama’s BlackBerry phone and read his emails – if only they were given a chance to do so. “And we didn’t rend our garments, we didn’t cry in outrage, we just knew that that’s how things are, that’s how adults play in the world of espionage,” said Hayden, suggesting that German security services should do a better job of protecting Merkel’s phone. 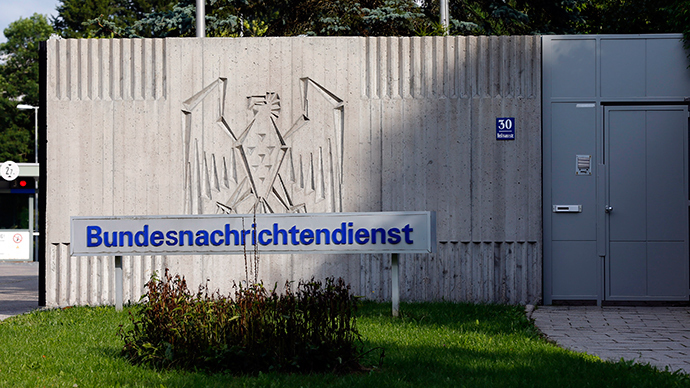 The fact that German-American mutual trust was undermined by the revelations of former NSA contractor Edward Snowden means nothing but an insufficient effort by the US to prevent such leaks. He recalled how back in 2013 he explained to German colleagues why the US would spy on high-ranking German politicians, mentioning former Chancellor Gerhard Schröder as an example, “who is not Merkel, and who opposed American policy in Iraq, and who seemed to have a strange and mutually productive relationship with [Russian President] Vladimir Putin. 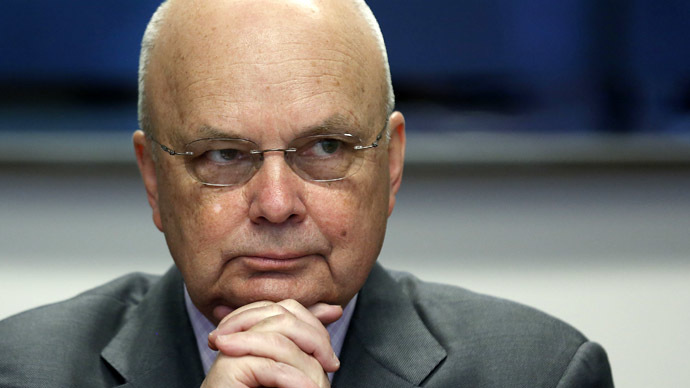 “I was reserving the right of the United States to conduct espionage for the security of the United States at the discretion of the United States,” Hayden said. He also said that attacks similar to Charlie Hebdo assault in Paris are inevitable. Yet terror acts take place not because of inability of secret services to detect such activities and “every one of those inevitable attacks was preventable,” Hayden said, sharing that the individuals who committed attack on Charlie Hebdo “have shown up on American radars as well as French radars. “This was far more a question of French resources than it was how exquisite was French intelligence,” he said. The panelists agreed that common concerns, like ISIL or Chechen terrorism, could bring intelligence services together, but that kind of limited cooperation could hardly end in closer ties or better conducted joint operations in the long-term.